With a new year looming just around the corner, it’s time to make a start planning which races I want to take part in. Actually, given the lead time to enter some of the big races, the reality is I’m putting into action the plan I’ve been building over the last few months. First on the list was the Highland Fling in April. I ran this as my first ultra in 2015 and then volunteered to help out with the race in 2016. It is a superbly well run event and importantly for my plans, is the perfect distance to test myself in preparation for bigger things to come later in the year. historically the race has been on a first come, first served basis for entry, but this year the guys behind it ran a lottery system and I was lucky enough to snag myself a place in the draw. This will be my first ultra for the year and at 53 miles, it isn’t to be sniffed at. I was then hoping to get a place in the Western States Endurance Run (WSER). This is a legendary 100-mile trail race in California and is right up there in the big race calendar. The trouble with big races though is that they attract a lot of attention, and I think something like 3000 people applied for a place in the race. When there are only 143 places up for grabs, it was no surprise that I didn’t get my lonely single ticket pulled in the lottery. The good news is missing out this year gives me two tickets in the ballot next year assuming I qualify again. 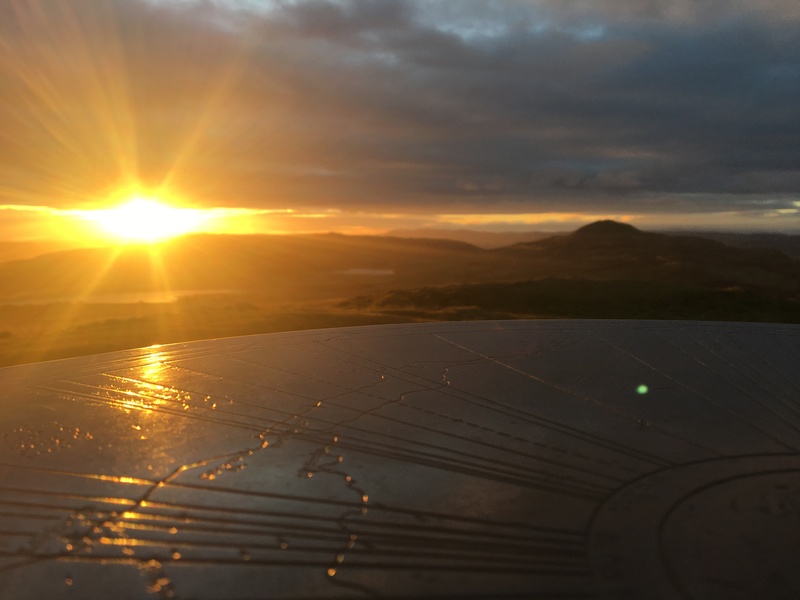 And on that note, let’s talk about the West Highland Way race. physical endurance didn’t stand up to the test as much as I’d hoped and I came in just under 23hrs. I rolled it over in my mind so many times, where could I improve, how would I speed up and in which sections of the race, how would I adjust my fuel and check-point strategies? That niggling voice in my head constantly wanting to improve. That’s what I love about running. I know I will struggle to get much closer to the pointy end of the race, but I know I can do better. So I applied again. I heard last week that I had a place and was instantly overjoyed. I hadn’t realised how much the race meant to me until I read that I was in, and now I feel incredibly motivated to start training. Sadly, my running buddy Scott didn’t get a place and I feel terrible for him. Such is the nature of these races, though. We are both hopeful of turning our attention this year to UTMB though. After WHW next on my target list is another shot at UTMB. This year I did TDS which was a gruelling test. A miserable, tough, hot, dusty, exhausting joy ride through the alps. Despite the misery, I still want to go back and do it again. I now also have enough accumulated ITRA points to qualify to apply for a space in the big UTMB race itself. I am now in a quandary; UTMB is massively over-subscribed and so the risk of no entry is high. TDS, on the other hand, is typically less subscribed, due to its gruelling nature I assume, and so is almost guaranteed a place. I would be miserable if I didn’t get a chance to race in Chamonix again this year, so I need to decide quickly. [Post edit note] I went for UTMB! Finally, one thing I’ve learned this year is that having nothing to look forward to or motivate me after UTMB, the remaining 3-4 months are a real challenge. 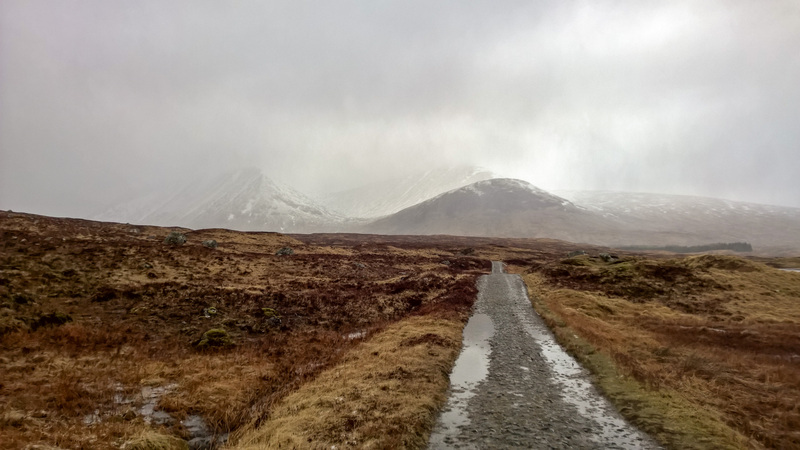 Consequently, I am going to take a shot at one of the Salomon Skyline races around Glencoe. 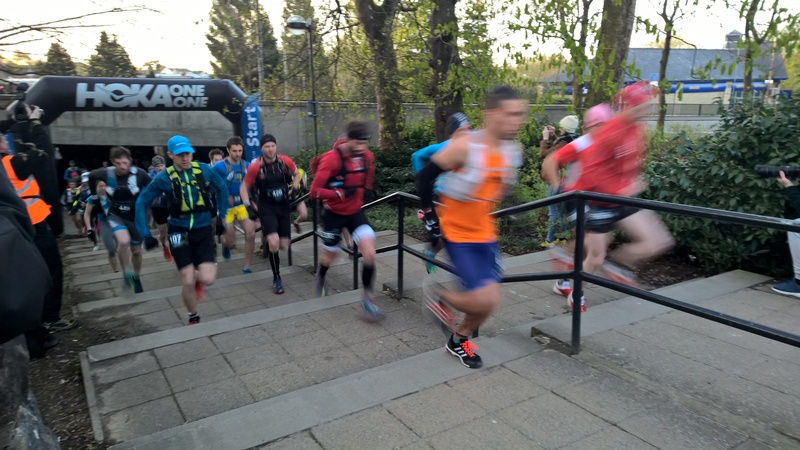 They are adding a 100km ultra which runs from Loch Lomond to Kinlochleven and takes in Ben Nevis en route. Alternatively, the VK race is also a good, hard workout which I’d like to take a chance on. One way or another I will race there I think. I’ve already started to train as the motivation to do well in the Highland Fling and WHW races is real. I have 4 months to get my fitness back on track for the Fling, and hopefully aim to get a sub 10hr finish time. My time is limited right now for training, due to work and my desire to spend as much time at home with William and Nichola as possible. My training runs have had to take place at times that most other people are climbing into bed or snoring gently away as they wait for the alarm clock to go off. I think this out of hours training will help me overall as it is pushing me to excercise when tired and from experience, that serves me well and helps me improve. I have also just read a book called Beyond Training, which has given me some inspiration for a different approach to training this year. I’m giving it a try at the moment and will try to write about it in another post.